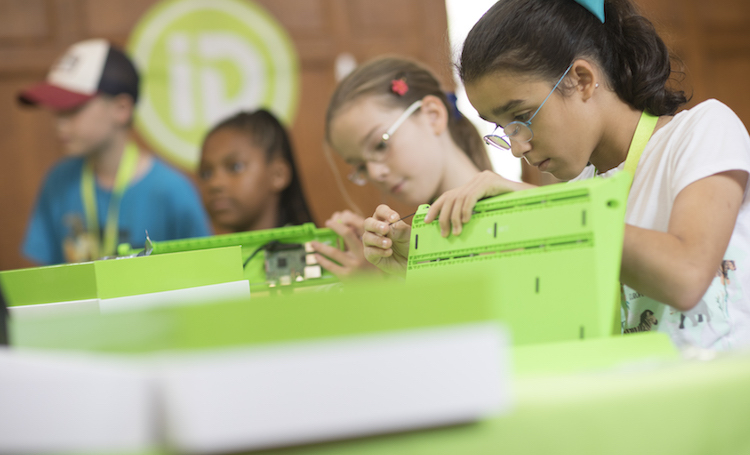 What is it about iD Tech that draws thousands of campers back each summer to continue their STEM learning experiences? We went straight to the source to find out why parents are thankful for iD Tech, why they choose to send their kids back for multiple summers, and why first-timers are inclined to return. Real quotes from real families—enjoy! 1. The “unschool” environment makes learning fun. "Our son loved coming to iD Tech and was thrilled to share everything he learned every day. We are so thankful to iD Tech for opening a world of fun and coding for these young learners! Thank you!" 2. The staff is unbeatable. "This was a fantastic program, I'm at a loss for words for the safety, staff, and experience overall. I would definitely recommend this to a friend any day. Thank you!" 3. Kids and teens meet like-minded peers. "My son has always showed interest in coding and video games, so this camp was the perfect introduction. He woke up all week excited, ready to learn and create with his new friends." 4. Camp eliminates summer boredom. 5. Kids get to explore their dream colleges. "I loved the fact that the camp is held on a college campus; my children truly thought they were going to college. I will definitely be sending them back next year." 6. We embrace campers' inner techie. 7. Curriculum supplements traditional schooling. 8. Students become a part of the iD Tech family. 9. We help students achieve their wildest dreams. 10. Camper projects make the family proud. "My son was talking to me about Python scripting on the way home one evening. It was by far the most intelligent conversation I have ever had with him, as I am in the cyber business. I'm proud of him and very happy we enrolled him!" 11. Qualified staff brings peace of mind. "We had an outstanding experience with all the instructors and staff at iD Tech. As a parent, I felt completely comfortable having my son attend camp. Thank you for a great learning experience!" 13. 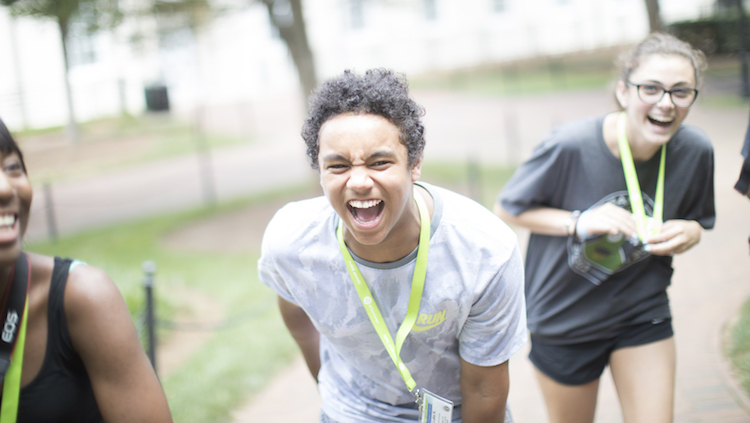 Camp brings students joy. 14. Techie kids can’t get enough of it. "This is our fourth year at iD Tech and we have been THRILLED with every year! The staff is excellent and knowledgeable and they make the learning fun. Thank you for making every year better than the last!" 15. 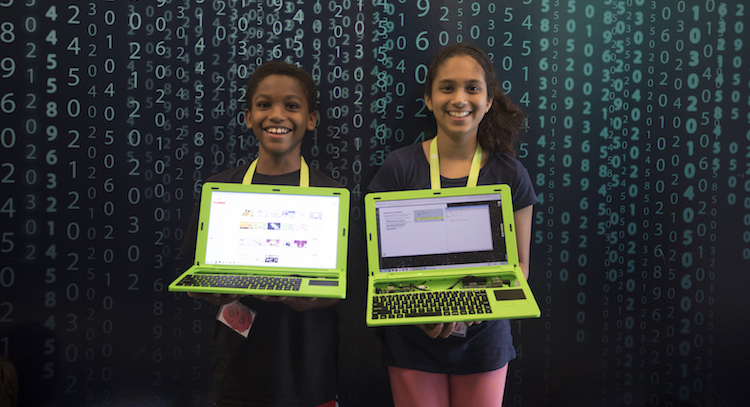 Campers reimagine tech they know and love. 16. We help girls get interested in technology. "This was my daughter's first-ever exposure to coding. She absolutely loved the experience at Alexa Café! Learning how to code and create an interactive game gave her such confidence!" 18. Students prepare for school, college, and careers. "I feel as if my son started college five years ago when he became an iD Tech student. I am impressed with the skillset he has built over the years." It's only November, but our lineup of 150+ prestigious locations and innovative courses are filling fast. As you can see, with world-class instructors and customized learning, our programs instill in-demand skills that embolden students to shape the future. We hope to see your child this summer! If you're a parent who has already sent your child to iD Tech, please leave your own testimonial in the comments!